UCU negotiates members' pay and conditions both nationally and locally, and campaigns on a whole range of issues including education funding, privatisation and pensions. And we offer members advice on equality, health & safety, pensions, planning for retirement, part-time working and professional issues. But it's often the case that members find themselves calling on UCU when they run into a problem that affects them as individuals. Problems like these can arise in any number of ways. 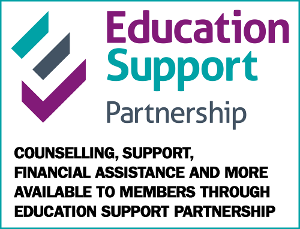 And one of the main benefits of belonging to UCU is that, if a difficult situation arises, we can help by giving advice, support and representation. And as well as offering support to members on work related issues, we also offer non-work related services including wills, lasting power of attorney, renunciation of executorship, probate, severance of joint tenancy, buying a newly built home, conveyancing, re-mortgaging and financial mis-selling claims such as payment protection insurance (PPI). If you have a problem and need your union's help, your first step should always be to contact your local branch. 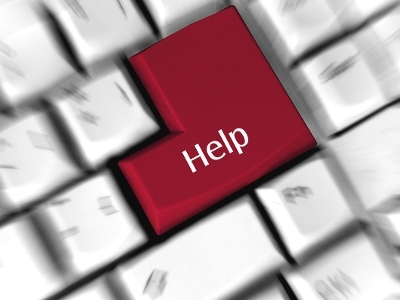 Our dealing with problems page offers some basic advice on resolving problems at work. Please be aware that time limits can apply, so please don't delay if you need to raise an issue. 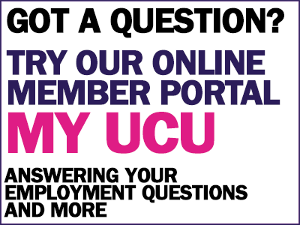 UCU generally tries to resolve members' problems through negotiation, usually at a local level. If you need help with a matter relating to your employment (for example, to a specific provision of your contract - salary, teaching hours, holidays etc; or to your work but not to a specific provision of your contract - for example, bullying or harassment), you should always, in the first instance, contact the secretary of your workplace branch, who receives regular briefings on key employment and educational issues, or another officer/representative. They will know about the agreements and contracts that apply in your workplace, and the branch may have specialist officers dealing with areas such as equality or pensions. If you are not sure who your branch secretary is, or the threat is urgent and you cannot contact your branch please contact your regional UCU office directly. You can find out where your regional office is, and who you should contact, by using our branch/LA listing. If your branch cannot resolve the problem through local negotiation and needs assistance handling the matter, it will approach appropriate officials at UCU head office or the appropriate regional office. Pensions: You can find information and contact information for the main pension schemes in our pensions section. For information about benefits, including state pensions, child benefit and other social security provision, contact the Benefits Agency; your nearest branch is listed in the telephone book, or you can get advice and information on the agency's Freeline telephone number: 0345 313233. You can find information about social security provision on the web at www.dwp.gov.uk/lifeevent/workage. For information about National Insurance, see the Inland Revenue National Insurance Contributions pages on the HM Revenue & Customs website. Keep an eye on the UCU noticeboard in your workplace for information on key issues and union activities. 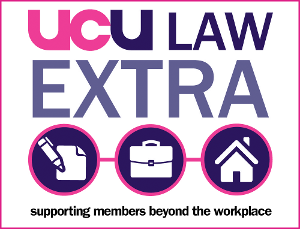 UCU publications also contain important information and advice for members.